FS System works with its own proprietary software and services in supplier integration. We develop system so that our customers can work more effective, achieve higher quality, increased profitability and a faster time to market. We integrate customers and suppliers ERP system in a flexible and cost effective manner. This way customer can decrease their capital cost and increase effectively in the sales process. 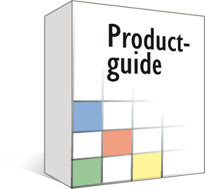 We have two main products in supplier integration Productguide and BIS. 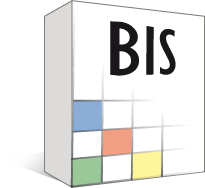 Our staff has specialist competence and has worked in the IT industry with system, e-commerce and integration.